You’d be hard pressed to find a small child that wouldn’t adore these beautiful books – and adults are likely to become just as enamoured. 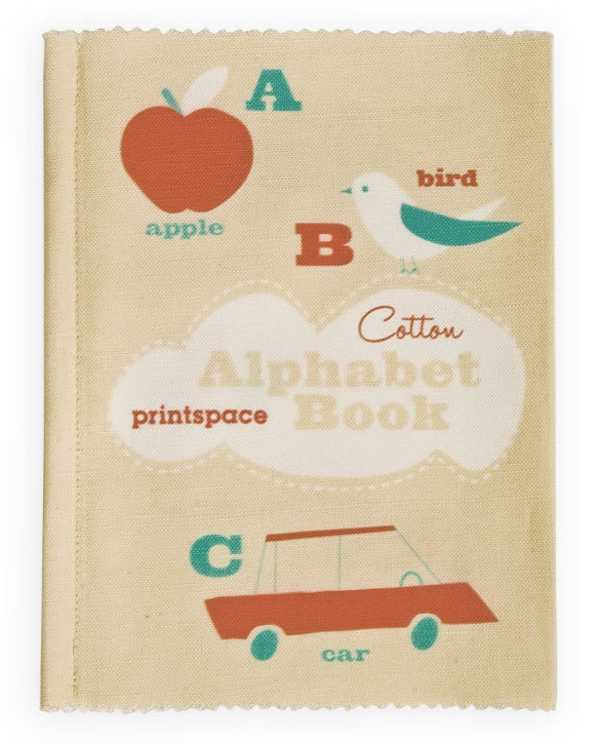 These aren’t quite your traditional alphabet books, and that’s because they’re made by the amazing Printspace, where everything is just a little bit extraordinary. 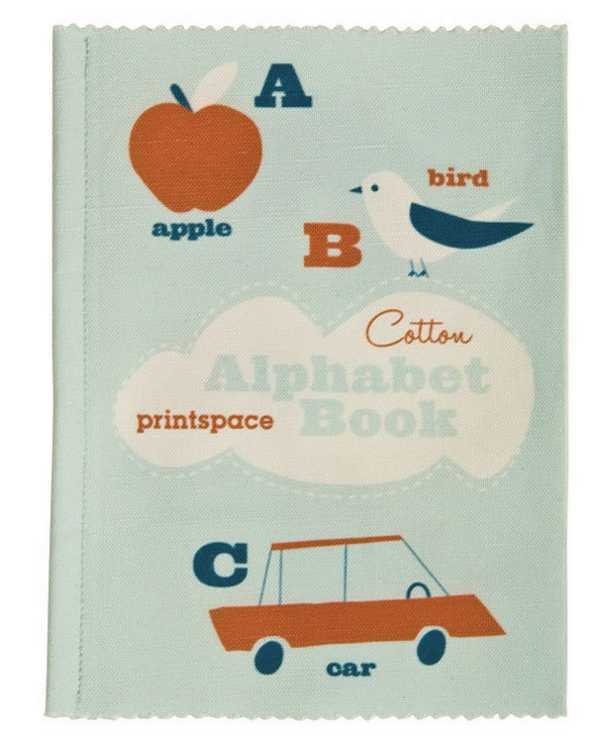 The Printspace Cotton Alphabet Books are made from cotton linen, making them as tactile as they are educational. They actually made a perfect first book for babies, and they’re sure to become a favourite in the home library. 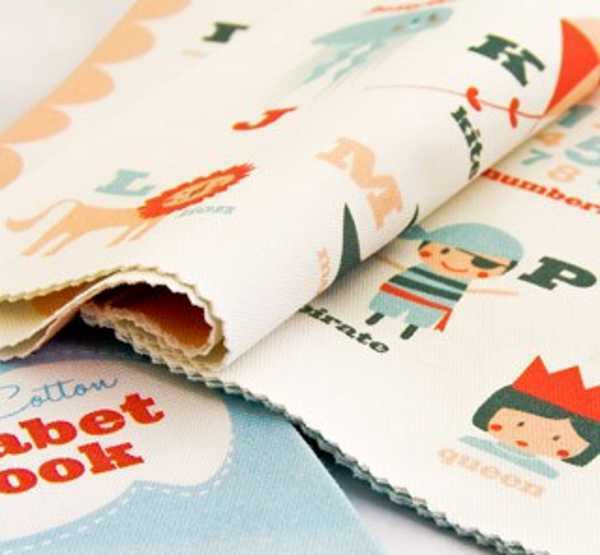 They are printed with non-toxic dyes, so small babies can safely enjoy them. They’re adorned with lovely illustrations, and contain four leaves (eight pages) and can be hand washed. They are available in three colours from UrbanBaby for $24.95 each. If you’ve fallen for these books, have a look at some of the other Printspace products we’ve previously featured.